While often being lumped together with the another branch of the Feminization Fetish, Sissification, Bimbofication is a category & fetish all of its own. The male Bimbo Fetish tends to get lost and mixed in with Sissies due to their many similarities. But where their similarities end, their differences are just as numerous, if not more so. Usually ignored is that the male Bimbofication Fetish is the male version of female Bimbofication. ARE YOU A SISSY, OR ARE YOU A BIMBO? There are many fun tests out there that gauge whether or not you are a Sissy, and even what sort of Sissy are you. But one thing that was missing was a test to see if you are a Sissy or rather a Bimbo. But now there is! An original evaluation created by Samantha Summers answers that question and to what extent you fall into either category. A 40 question exam, this Psycho-Sexual Evaluation examines your sexual desires and preferences across a broad spectrum; analyzing your physical and mental sexuality. Containing over 30 relevant explicit photos as possible answers and as questions to ponder, your arousal will likewise be scored. Delving deep into how you personally treat and view the Feminization Fetish, this test will tally how many Bimbo-specific traits are housed within you. So instead of wondering whether or not you are a Bimbofication enthusiast, come and take this exam to find out for sure. After your purchase you may enter the password below to take the test. Enjoy! 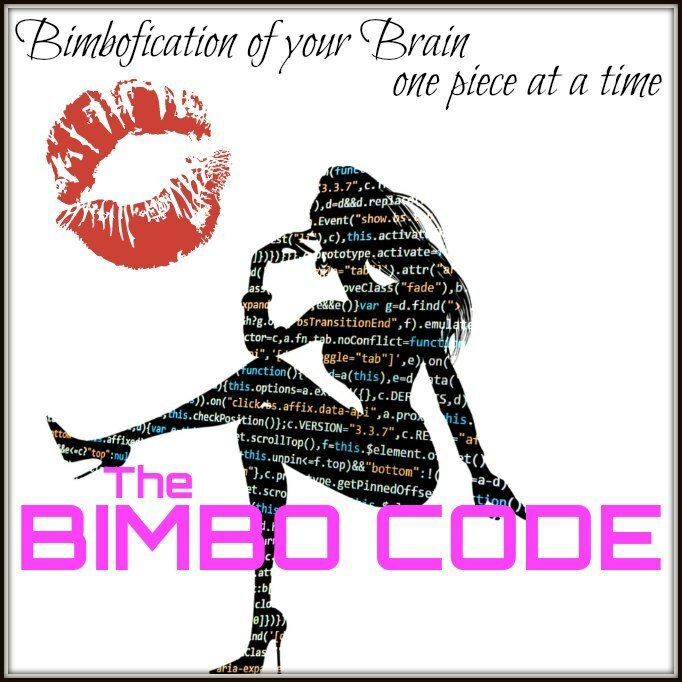 Welcome to the Bimbo Code! This 18.5 minute Hypnotic Bimbofication audio, paired with an 18.5 minute video of Bimbo visuals, is designed for anyone who has the desires to be a Bimbo. You may not be coded to be a man, but that erroneous and broken code still exists within you. Listen to my words as those codes are erased, and watch the visuals as the new code is written. The new code is the Bimbo Code. It is the code you were meant to have. Be prepared to be rewritten. Consider yourself warned! This audio, with its multiple layers and its hypnotic entrainment, will rewire you and you will not be able to undo the changes that are made within your mind. Note: The Video and Audio are separate, so please download both first and begin the video followed by the audio. It is recommended that you use a headset while listening, and watch the video in a dark room.